Unmatched excellence in client experience, employee engagement, financial strength and value delivered. Always deliver a superior tree, landscape and environmental service experience to every residential, utility, commercial and government client. 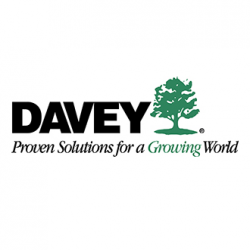 Email me jobs from Davey Tree Expert Co. of Canada Ltd.